Is Landlord Insurance a Legal Requirement? Compare Landlord Insurance Quotes. At least one insurer on the panel provides a price guarantee to be the lowest price in the UK, so why not click and get your quotes today and see how much money you could save. Direct Line Landlord Insurance with prices from £114 a year. 10% of customers paid this or less. Based on policies sold between 1st July 2018-31st December 2018. Excludes add ons. Underwritten by U K Insurance Limited. * New Customers only. Cover on an equivalent basis. Qualifying criteria apply. Terms & conditions. 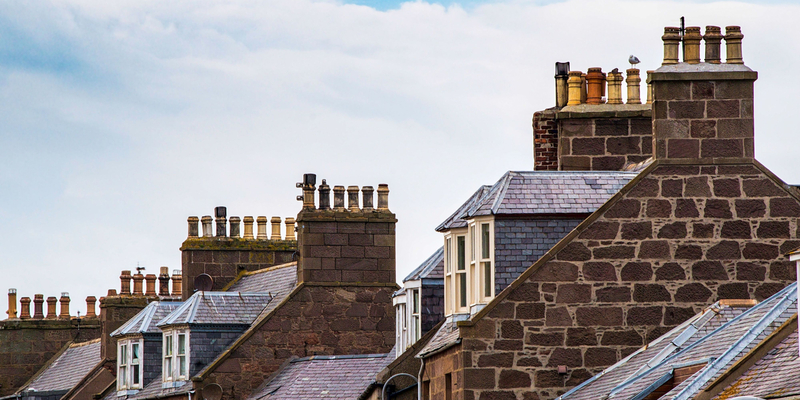 If you are a commercial or residential landlord you may be asking ‘Is landlord insurance a legal requirement?’ Although there is currently no legal requirement to purchase landlord insurance it is still considered as something of a ‘must have’ for anyone who uses rental property as a source of income. Many mortgage lenders make it a contractual obligation with clients who have buy to let mortgages with them that they take out an appropriate level of landlord insurance on the property. failing to take out landlords insurance, could in this case have serious implications with your mortgage provider. If you don’t have a mortgage on the property, you will not technically be obligated by law to have any kind of landlord insurance, although it is extremely unusual for a landlord to operate without any kind of insurance cover. Many landlords will consider insurance as an important necessity, as without it they will be left exposed to a large number of potential hazards and dangers which could cause them a great deal of unnecessary financial expenditure. If for example a landlord were to forgo the use of landlord liability insurance, they could be held responsible for paying substantial legal fees. There are many insurance providers available in the market, and getting a few different quotes can help you to find the best deal. When looking for a landlord insurance policy consider what features are important to you to help you decide which policy would be the best decision for your specific circumstances. This policy type will cover you for damage caused to the roof, walls and permanent fixtures of your property. What damage you are covered against will vary by insurer, some policies will provide cover for external structures such as garages, unattached buildings or even swimming pools. You may want to insure that a buildings insurance policy covers the cost of clearing the land, surveying and rebuilding the property if it was destroyed by an insured event. If you let any of your properties as fully or partially insured you might want to consider contents cover to protect the items you provide such as sofas, carpets and appliances. Landlord liability cover can help cover your legal costs if a tenant or visitor of your property made a personal injury claim against you. It could also pay their compensation award and costs if you were found to be at fault. You may also want to consider employer’s liability cover if you have employees working on your properties such as, cleaners, property managers or gardeners.